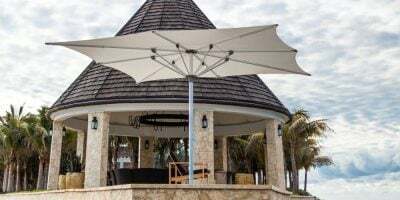 Centre post parasols are the traditional style umbrella, featuring a support pole in the middle with struts opening up from the central hub structure. 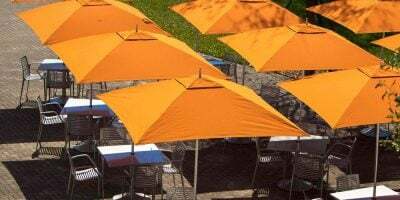 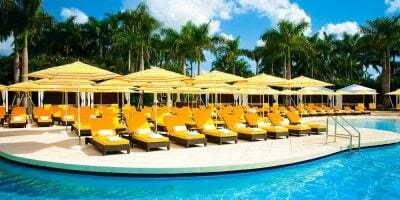 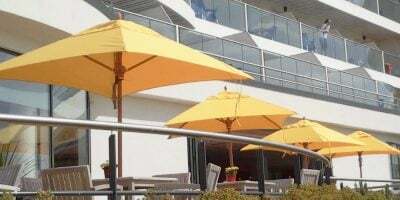 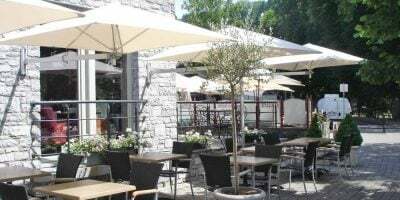 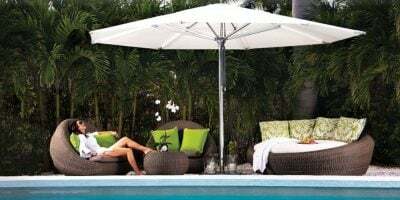 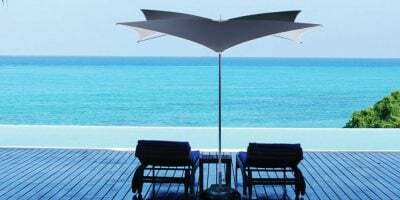 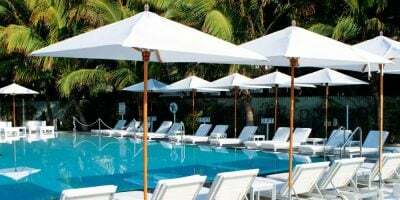 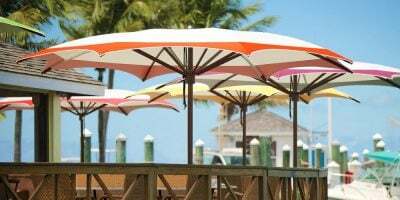 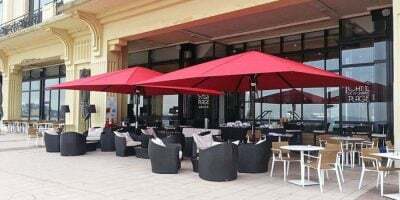 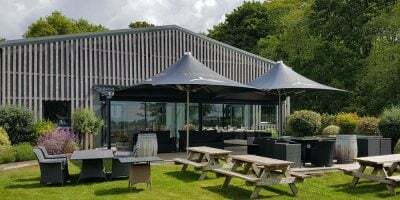 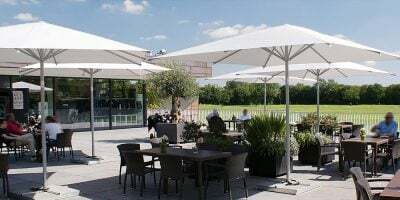 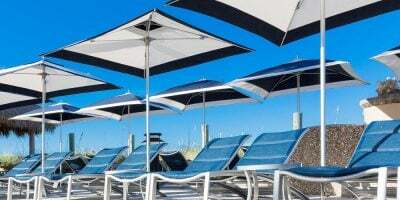 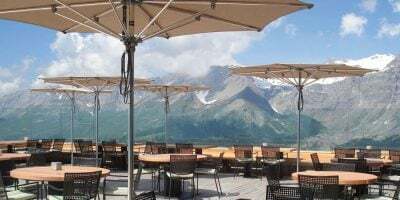 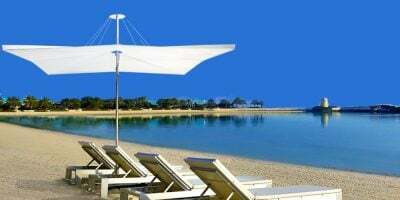 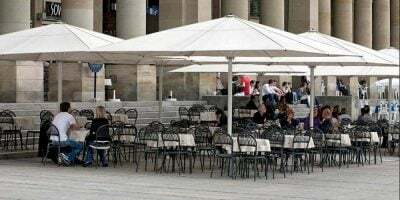 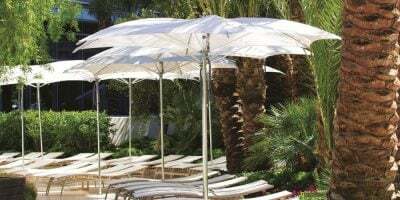 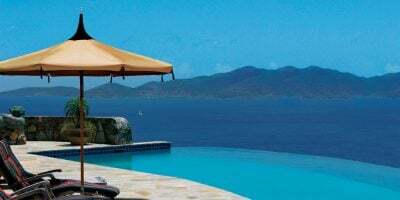 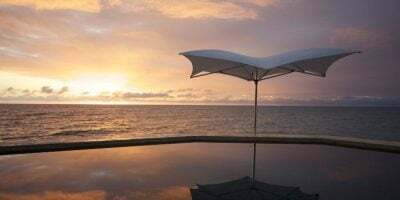 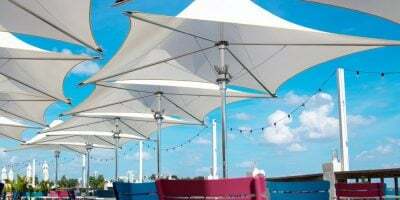 These parasols remain firm favourites for commericial and residential use, as they can cover big shade areas and open easily over tables and eating areas. 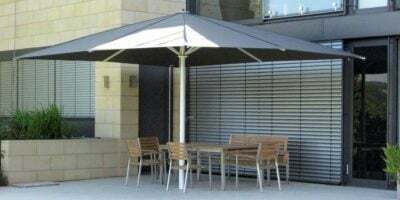 From small parasols for café and pub environments to large jumbo options for al-fresco dining, we offer a full range for all needs.